Where Rand lived and held her salons. Scenes from Atlas Shrugged. Where Rand learned about architecture from Ely Jacques Kahn, in his own masterpiece Art Deco building. Price: $20/$15 for 65+ payable in cash or check upon arrival per person payable in cash or check upon arrival. 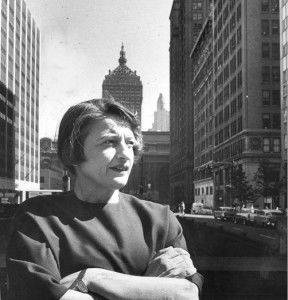 Tours Scheduled: Click here to book Ayn Rand's Park Avenue.